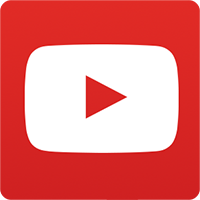 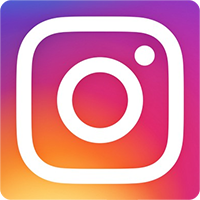 "High-quality items, with easy-to-use interface to do whatever you'd like. 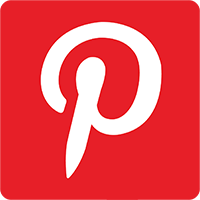 Definitely happy with results and looking forward to using again." 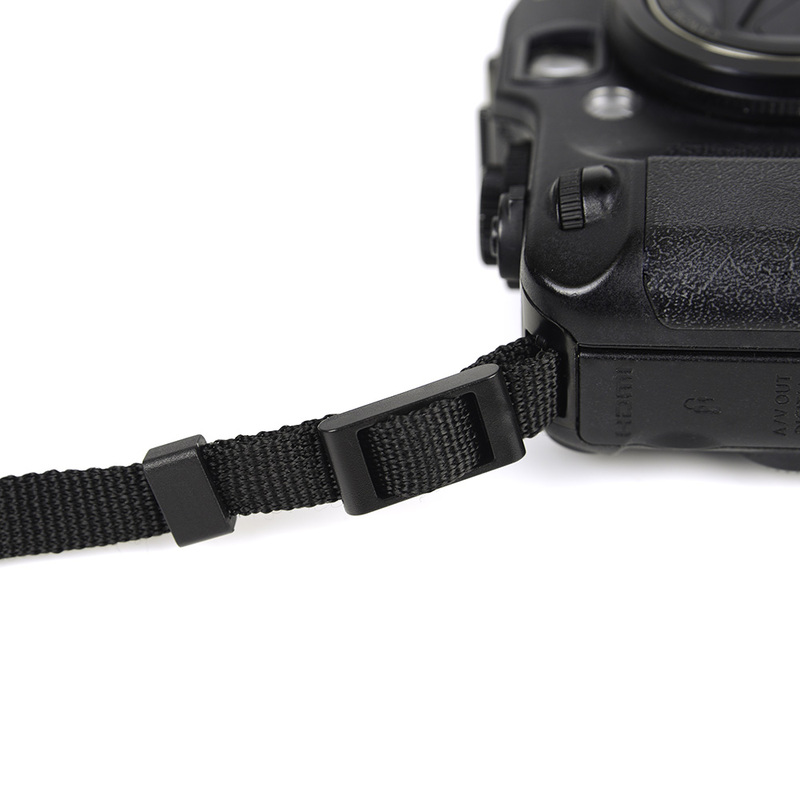 All photographers whether by hobby or professional require a high quality camera strap to secure their expensive cameras. 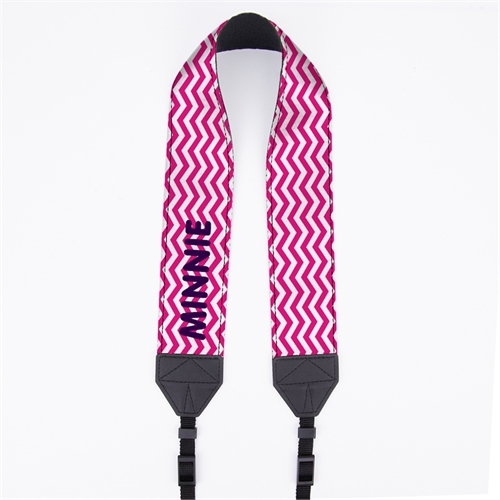 What's even better is that with the Hot Pink Chevron Personalized 2" Camera Strap. 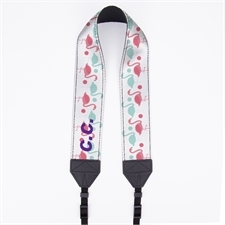 you can personalize it with a name, initials or even a company name to help advertise yourself or your business. 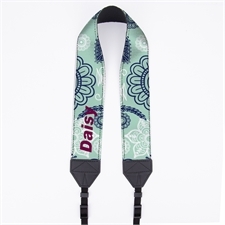 You can attach the custom camera strap through the loops or lugs on top of the camera or on the sides of the camera securely, ensuring your camera stays around your neck or on your shoulder when you're using the custom camera strap. 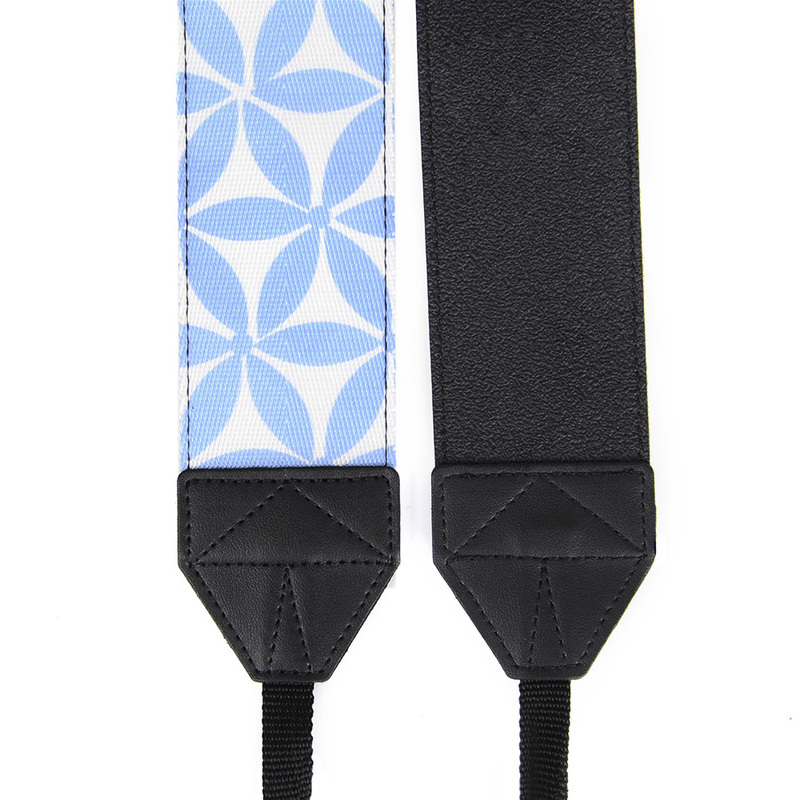 With the high quality material used, your pesonalized camera strap can be used for many years to come. 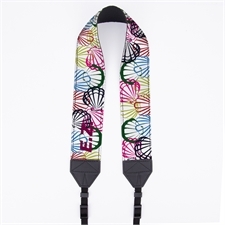 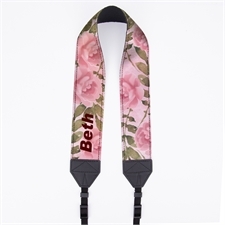 By using a custom camera strap, you can advertise your brand as well as conveniently move around with the camera around your neck or around your shoulder so you don't always need to place it back in the camera bag or place it down, risking damaging it. 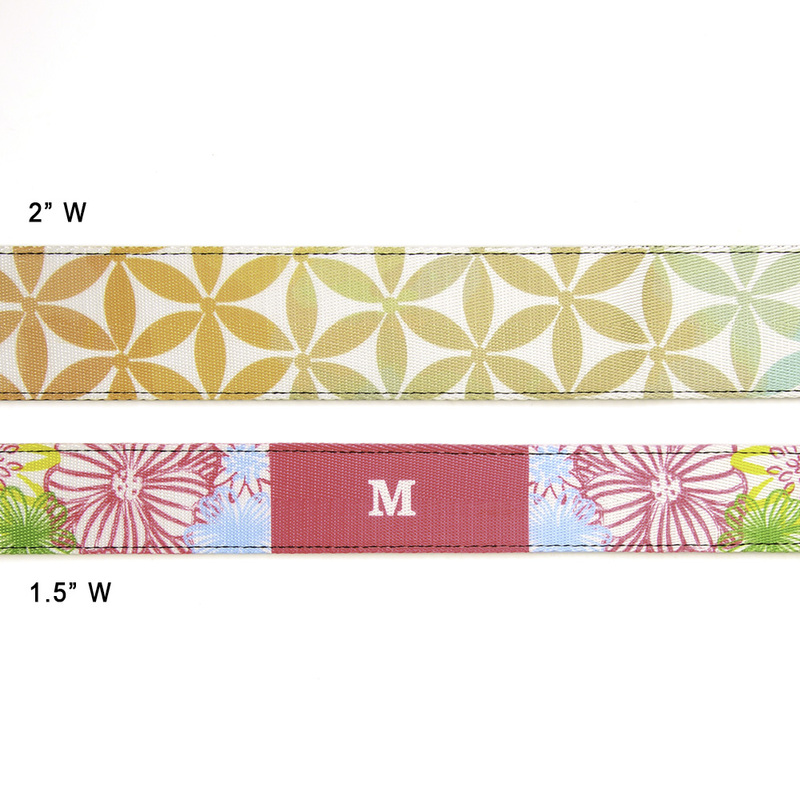 We have no minimum, so order in bulk or as little as one if required.